The power of the internet has touched everyone in some way or the other. Its impact on business and commerce has seen customers benefiting immensely on account of convenience, scale, and cost. As technology becomes more powerful and reachable, it is time you considered moving to the digital world. 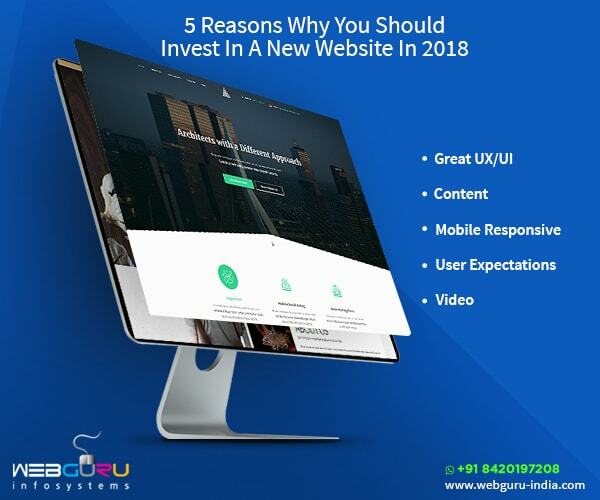 And should you want to go ‘digital’ in the year 2018, you must consider investing in a new website. A website that is user friendly, mobile responsive, follows the latest trends in web development, and is customized to your business needs. And to build such a website or rebuild an existing one to reflect the changing market dynamics of the day, you can consider engaging a premier website development company. 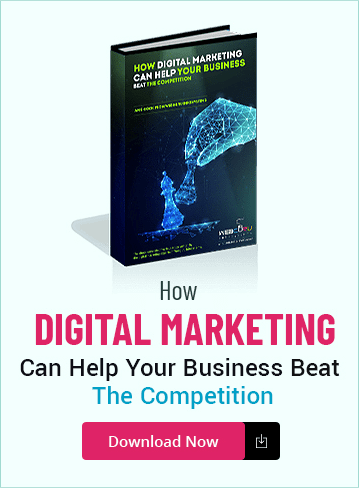 In this article, you will learn why your existing website needs an overhaul to expand your sales funnel and increase conversions. Are the designs and layouts of your website vetted by experts before being made operational? Remember! An appealing design is the first thing that attracts a user to a site. And the more a user stays on a site the better will be the chances of the website of being ranked favourably by the search engines. 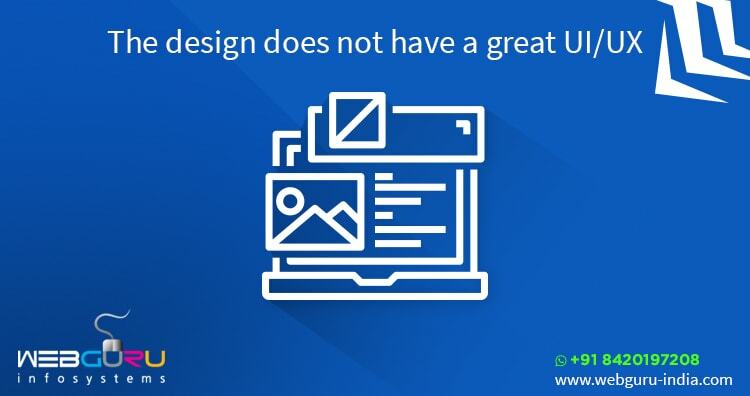 Importantly, an inexperienced website designer with the knowledge of a specific domain might not fully understand the requirements to meet the user expectations. It is only a professional website design company that can ensure the web design offers a seamless UI and a rich UX. Is your existing website not helping to get the business volumes? If the answer is ‘yes’, your website may not be communicating the business message effectively. It is crucial for any business to update the content of its website periodically to stay in line with its brand image and be competitive. The content of the website should be made dynamic by adding new features, services, videos etc. 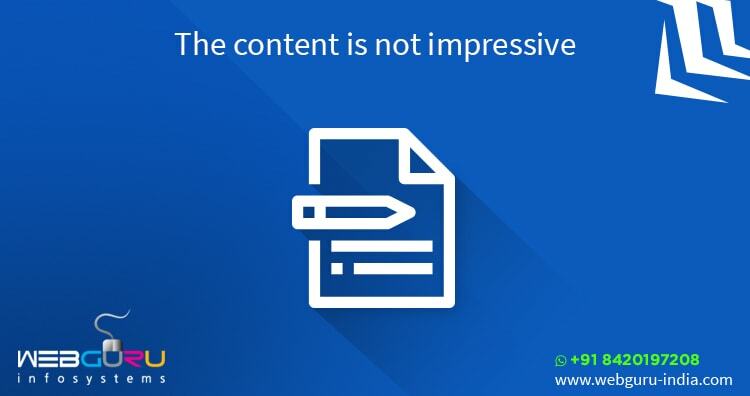 Moreover, it is important the content is written by a professional content writer to make it appear appealing to the user. Remember, an in-house expert can have the details about the business but what finally matters is the presentation of the details in an easy to read format. To achieve the same, it is better to avail professional content writing services. If your existing website is not mobile responsive, you are losing out on a significant business potential. Remember! 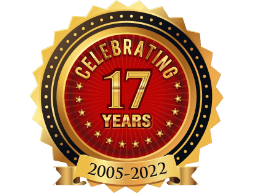 Statistics say that more than 70% of the internet users shop online for goods and services. To draw the attention of these customers, your website must be responsive and function seamlessly across devices including smartphones. It should be noted that users on the move should have a flawless experience while navigating your website to develop interest. Moreover, thanks to the changed search algorithms of most search engines including Google, a site’s ranking is determined on the basis of its mobile responsiveness or the user experience it offers on a mobile device. This is irrespective of the mobile’s make, size, platform, operating system, and network. 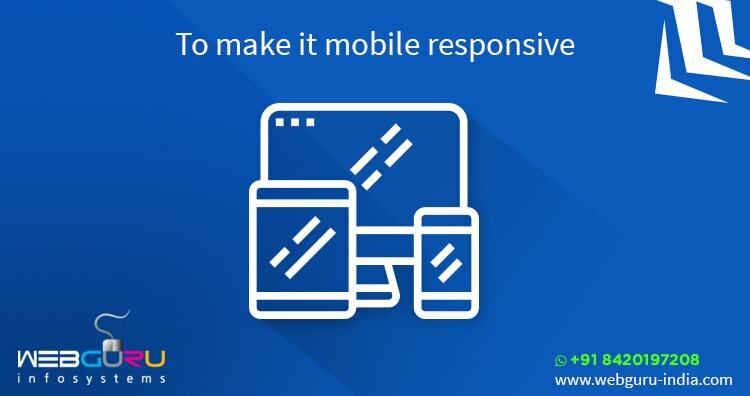 Thus, it is important the mobile responsive website is tested on a number of devices and operating systems to ensure its effectiveness and user friendliness. To ensure your website works seamlessly across all the devices, you may consider availing professional website design services from reputed companies. Your potential customers may change with the passage of time. If the website is outdated and does not appeal to the new set of customers, it is time to approach a leading website design company for making it market friendly. Importantly, the information on the website should be compelling enough to attract the users. Your current website must cater to the needs of the clients. 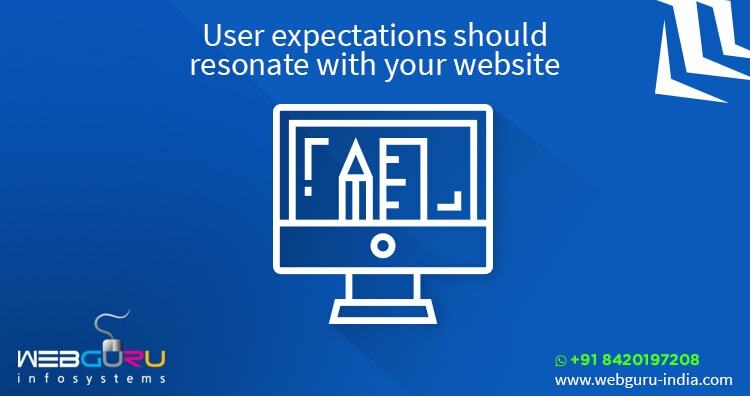 Hence, the website redesigning exercise should include features like user stories to develop credibility and gain customer assurance. 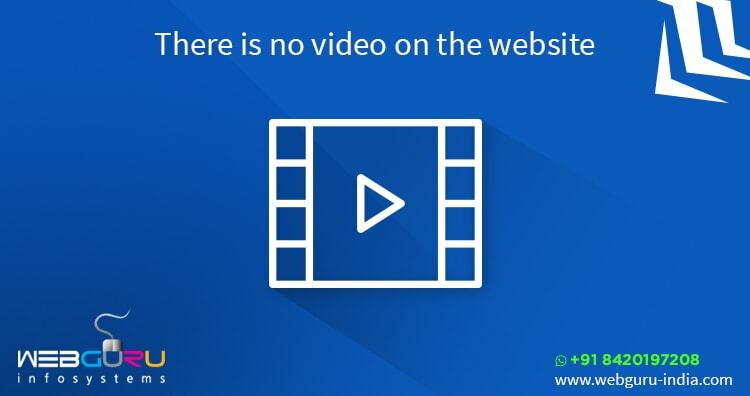 Notably, videos have the power to attract users and make them stay on a website. Hence, the incorporation of attractive videos has become an integral part of the inbound marketing strategy. In fact, industry sources are of the view that the presence of responsive videos leads to a significant increase in website traffic. According to SmallBizTrends, by 2019, videos are expected to drive 80% of all internet traffic (Ref: https://smallbiztrends.com/2016/03/video-social-networks.html). Hence, what you need to do is to post attractive, valuable and entertaining videos on the website. This is where professional explainer video services can be of help to create attractive videos. If your website does not appeal to your target audiences, it is time you invest in a new one. By availing professional website development services, your website will have an attractive design to convey a fabulous impression on your clients and customers. 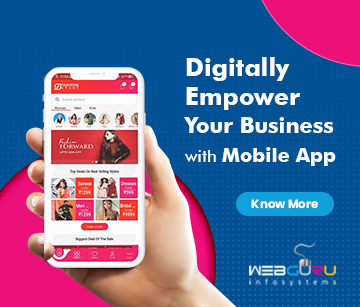 For a complete range of website design services, you may get in touch with the professionals at WebGuru Infosystem today! I think you are right, all are key points one should consider before designing a New Website. Very useful and informative post for Website Designers. Great information about the start website in 2019 i must consider this information for my website that you sharing with this post keep doing it. Nice Blog! Thanks to you that you have made me so clear with this. This really a great read that I have ever come across. I am happy to visit your website. It is highly attractive and simple to understand. Thanks a lot for this great knowledge for improving website traffic.